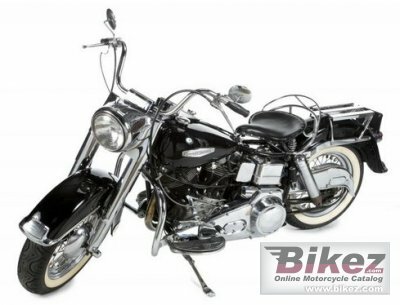 1969 Harley-Davidson FLH Electra Glide. Picture credit blog.hemmings.com. Submit more pictures. Comments: Windscreen. Steering mounted, so-called Bat wing fairing. Ask questions Join the 69 Harley-Davidson FLH Electra Glide discussion group or the general Harley-Davidson discussion group.